North Uist is part of the Outer Hebrides island chain that sits off the west coast of Scotland. With a population of just over 1,000 residents, a majority of whom speak Scottish Gaelic as their first language, it is a place where nature, music and ancient history are deeply intertwined. Fowlis’ first appearance at the Mondavi Center took place in our intimate Vanderhoef Studio Theatre; it was a weeklong engagement that left many of us reeling with joy. The purity of Fowlis’ voice, and her depth of knowledge and deep affection for Gaelic music made for an intoxicating series of performances. 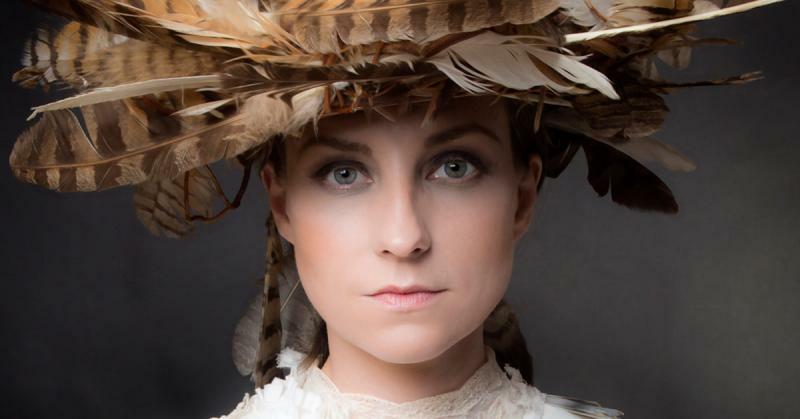 The program for Fowlis’ debut Jackson Hall performance reveals a subtle nod towards modernity, one that’s also present on her most recent album alterum. She’s recorded songs in English for the first time on her own recording (Fowlis is perhaps most widely known for her theme songs for the Disney/Pixar film Brave, “Touch the Sky” and “Into the Open Air”), and the striking album cover by Craig Mackay, tells the story of an artist that’s unafraid of pushing boundaries. Expect mouth music, lullabies, seals, Gaelic mythology, instrumentals and even a nod towards modernity with a Lennon and McCartney classic. Author Bio: Rob Tocalino is the Director of Marketing at the Robert and Margrit Mondavi Center for the Performing Arts, UC Davis. In his current role, he is responsible for all external organizational communications and strategy including advertising, public relations, and ticket office operations. As part of his work overseeing the ticket office, Tocalino has built successful revenue management and patron loyalty initiatives. He previously served as the Associate Director of Marketing for SFJAZZ, during which time he led a Wallace Foundation-funded effort to attract a younger audience for jazz. The resulting program, SFJAZZ Hotplate, is still in place at the new SFJAZZ Center. Prior to SFJAZZ, Tocalino served as the Managing Director of Lake Tahoe Shakespeare Festival.